De money you waste comin back jus now. Doh dig ah horrors, but be more mindful nex time or you go lose everyting! Wah yuh lookin for yuh go neva find. Sometime is betta to do without. Be thankful for what in front yuh eye! Yuh might be a great dreamer, but in reality yuh lapsin in everyday chores. Doh lose de plot, rethink your MO! Doh expect Annie to save you a piece ah she pone when all year yuh was scarce like good gold. In order to get, yuh muss give. don’t be so stingy in life affairs. offer to lend somebody a helpin hand. Some of de greatest payments in life have nuttn to do wit cash. You’ve done well to get dis far on your own strength. Blessings from unexpected sources will bring you close to tears. You are loved. Bad decisions and bad company have you payin a heavy toll. Beca yuh cyar take a good advice, yuh dealing wit de consequences of your own actions. Somebody else might pack it in, but your relentless spirit might jus pay dividends. Your work has not gone unnoticed although you might feel differently. Eternal rewards are far betta than temporary praise. Tomorrow is past tense in God’s eyes. Well, wah ah go tell allyuh Scorpo’s? Sometime de laugh is on you. Doh try so hard to fit een – It does make yuh look like ah imps! Bess yuh stay home Saturday night an jus mellow yuhself. You are not one to read books too much, but is time yuh start. Bess yuh better yuh vocabulary an immerse yuhself in fairy tales cause your life more borin den watchin a wall in de dark. If yuh thought las weekend was fun, wait fuh dis one! Whether is you alone or yuh ridin wit yuh posse, it doh geh much betta than dis. 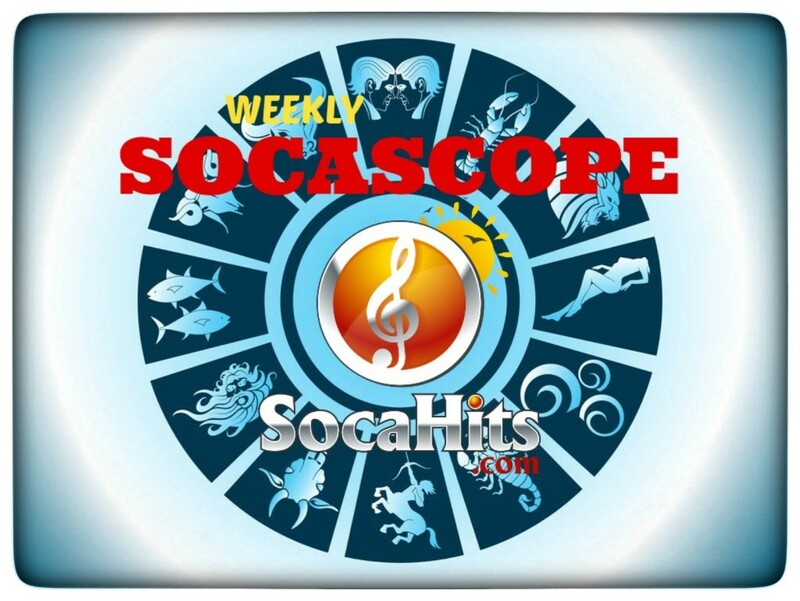 Take a wine on a stranger an enjoy de bacchanal… cause is pressure like dattt durin de week!